Having graduated summa com laude from ENSAV ‘La Cambre’ in 1985 on a travel book brought back from Brazil, he quickly became successful as an image creator in Brussels and Paris. For several years he painted large size acrylics between abstraction and figuration, but in 1989 he shifted to advertising. There he sharpened his passion for image through his work as an art director and then creative director. Many times awarded nationally and internationally, a retrospective of his advertising work took place in the 'Seed Factory', Brussels in 2002. Frequently directing photo shootings, he went to pass from time to time on the other side of the camera. In 2004 he planned particular road maps to shoot the American West and then the East of China. The pictures he brought back ended in a solo show at the Fotomuseum of Antwerp. In 2010 he was asked to give a contemporary vision on the historical event 'Ommegang'. A solo show made of both photographies and digital paintings on the theme of 'anachronism' took place in the Coudenberg, Brussels. More recently he felt the need to dedicate more time to personal artistic projects, resulting today in a first series of composite photographies: the 'Bits & Species' Project. The BITS & SPECIES PROJECT is a study exploring current human typologies. 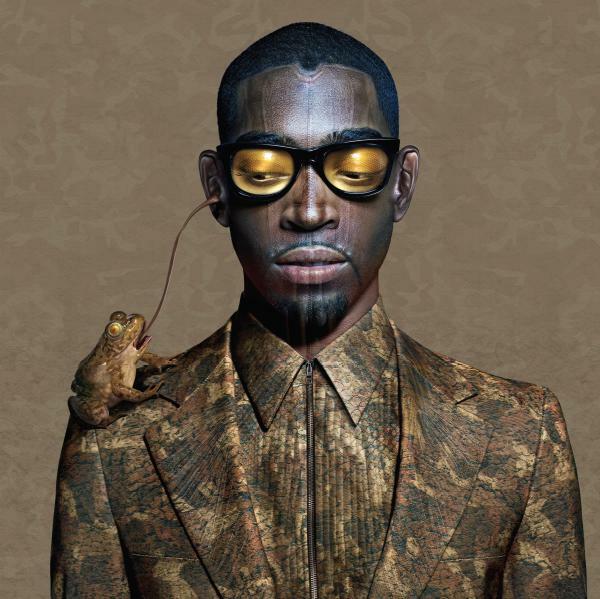 Symbolically shown through composite portraits, as pieces of the human species puzzle. Each one is also made out of bits and pieces coming from different sources, like a mix of samples that turns into singular personalities. The wax-like-freezed expressions deliver an emotional story of human pain and failings nowadays, under a faint but almost touchable filter of distance.